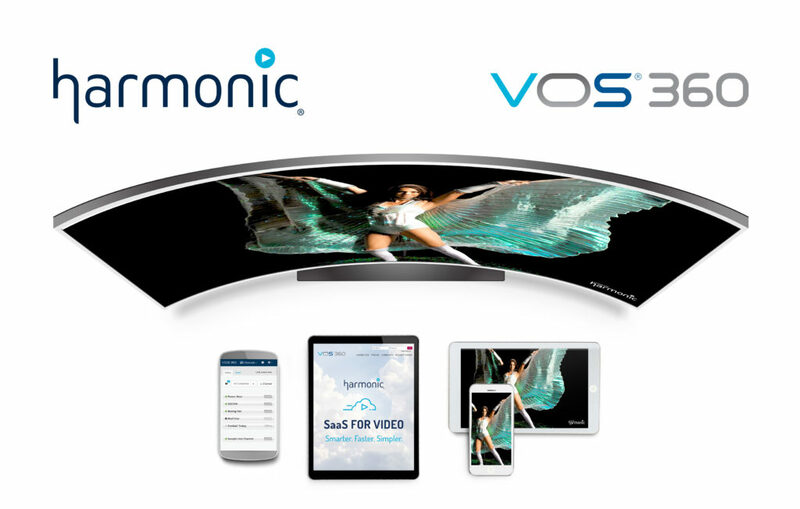 SAN JOSE, Calif. — April 7, 2019 — Harmonic (NASDAQ: HLIT) today unveiled the new CDN-enabled Primary Distribution solution, a powerful new workflow supported by the company’s VOS®360 SaaS. The Primary Distribution solution streamlines the management and delivery of linear channels from programmers to their affiliates, whether they are traditional pay-TV operators, virtual MVPDs or local broadcasters, anywhere in the world via CDN, replacing the need for dedicated networking links and satellite transponders. Successfully deployed by a major U.S. broadcaster to deliver 200 broadcast affiliate feeds to virtual MVPDs, Harmonic’s Primary Distribution solution transforms the way programmers deliver linear feeds to their distribution partners.